Publisher: Gerald Duckworth & Co. Country: United Kingdom. Date: 1934 - c. 1968. Hardback with dustwrapper. 523 pages. Size: 6" by 8 3/4". A history of recent philosophical thought from John Stuart Mill to existentialism and phenomenology. Series Note: This series was published by Gerald Duckworth & Co. In 1937 this company was located at 3 Henrietta Street, London, England. 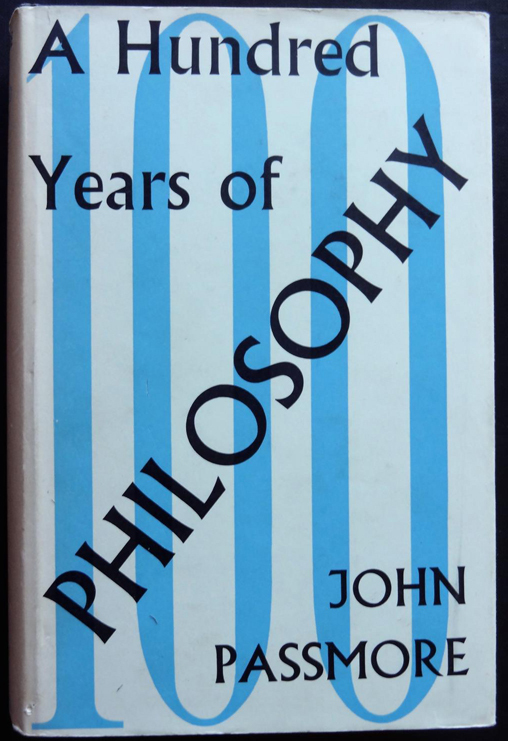 Format: Each title until the 1960s was issued as a hardback with dustwrapper. In the 1970s several titles were issued in paperback.